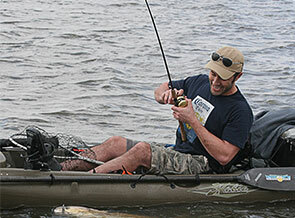 The Inshore Fishing Association Redfish Tour and Kayak Tour are coming to Georgetown SC Aug. 29 and 30. Registration is open at www.ifatours.com. The Kayak Tour takes place on Aug. 30, with registration at the marine complex beginning at 5 p.m. Aug. 29, following Redfish Tour weigh-in. Entry fee is $50 per angler and requires a $10 IFA membership.